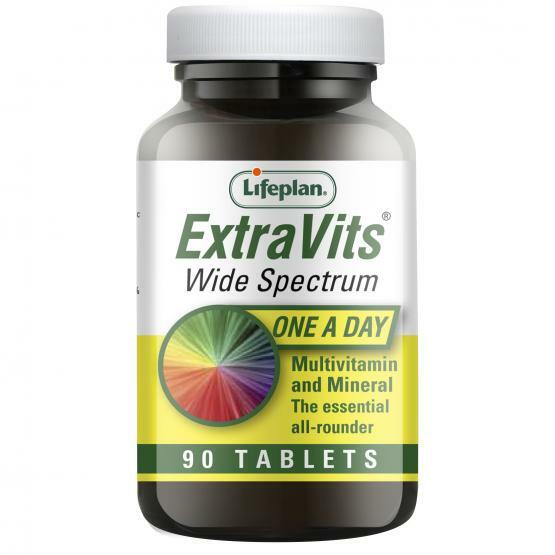 LifePlan Extravits Wide Spectrum is a wide spectrum one-a-day dietary supplement providing 100% of the Nutrient Reference Value (NRV) of all vitamins and includes important minerals. 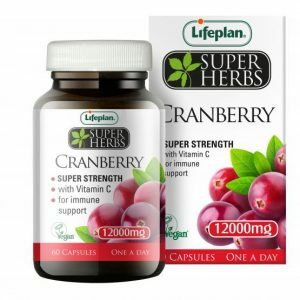 This all rounder is suitable for those who wish to safeguard against nutritional deficiencies. 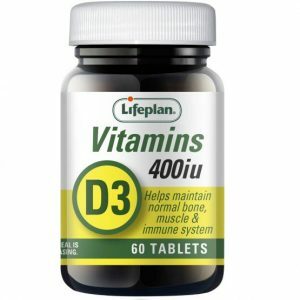 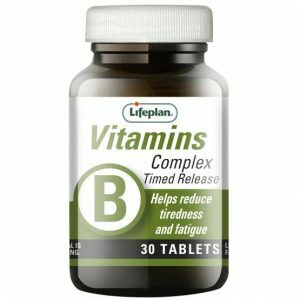 As a supplement take one tablet daily, with food.